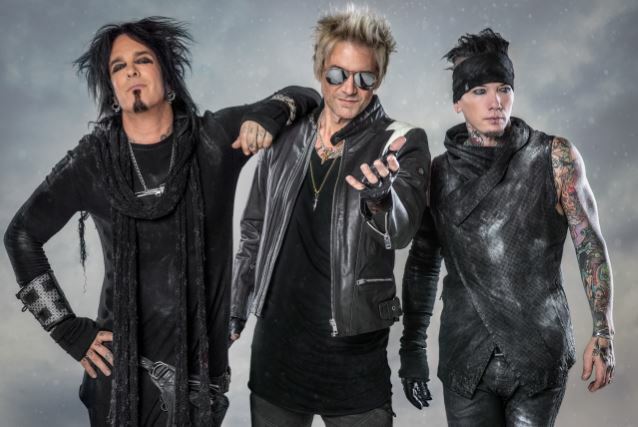 Sixx:AM are streaming a lyric video for the 2017 version of “Accidents Can Happen” from the recently-released 10th anniversary The Heroin Diaires soundtrack. Last month, the rocker published a “Ten Year Anniversary Edition” of the book that features a new cover, never-before-seen photos and exclusive brand new chapters. The bassist’s memoir has been adapted by Rantz Hoseley, known for his award-winning work with Tori Amos on the graphic novel “Comic Book Tattoo”, along with acclaimed artists Danijel Zezelj and Kieron Dwyer, and features exclusive cover art by David Mack.